Want to access Tor from your Android smartphone or tablet? 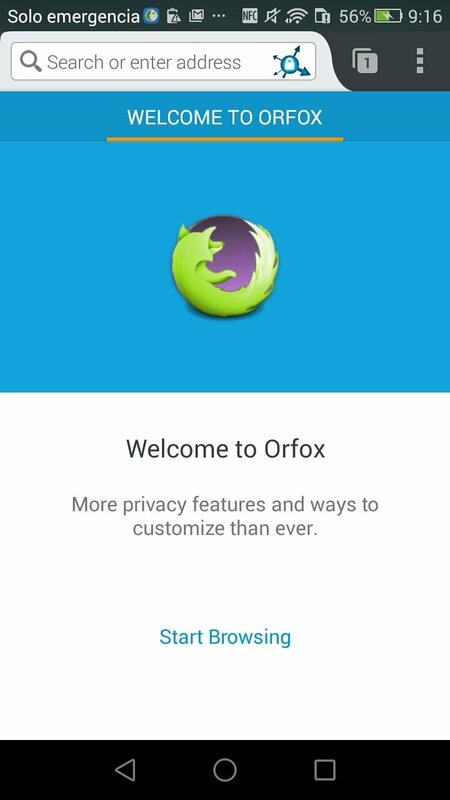 Now you can thanks to Orfox, the version of Tor Browser for Google's mobile operating system, with which you can explore the deep web from your phone. 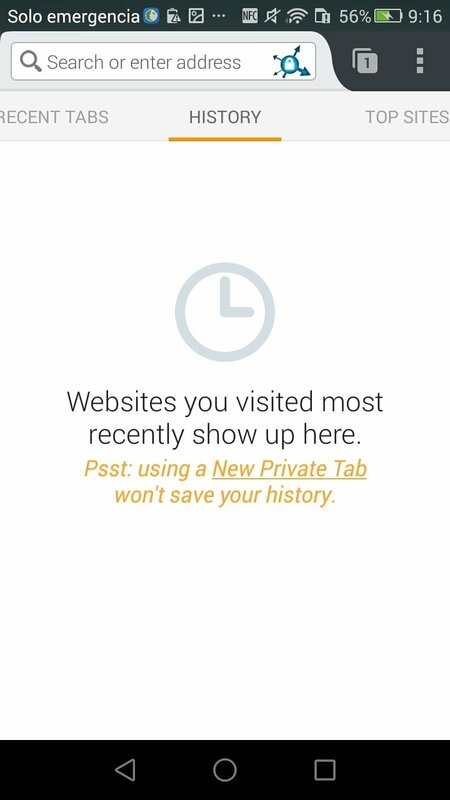 It's a web browser based on Firefox's source code, that's the reason for its tribute to Mozilla's development in its name, and it's basically a fork of the desktop versions of Tor Browser for Windows, Mac and Linux, with you can browse the Internet anonymously. 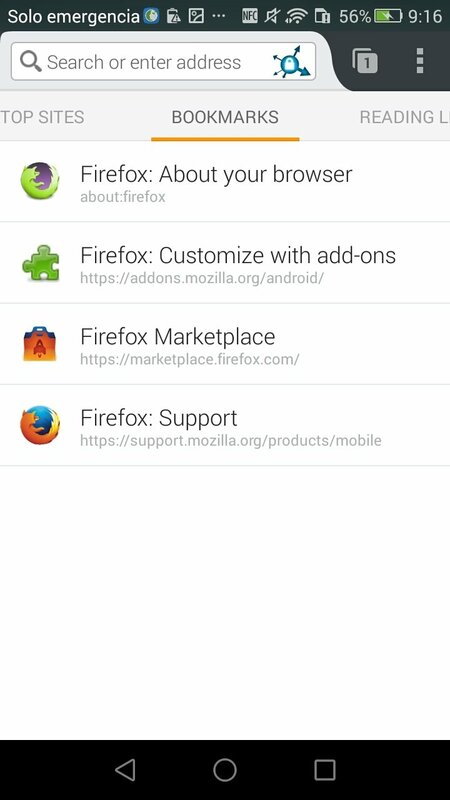 Tor's official browser for Android devices. 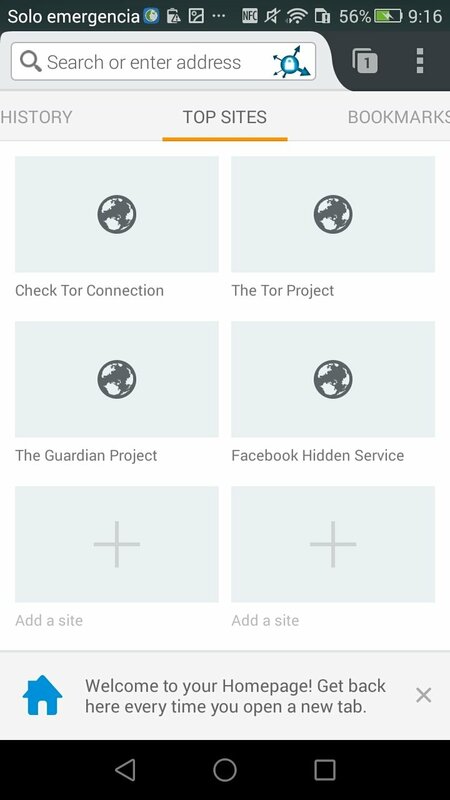 Quick access to relevant sites on Tor. Easy access to .onion webs. 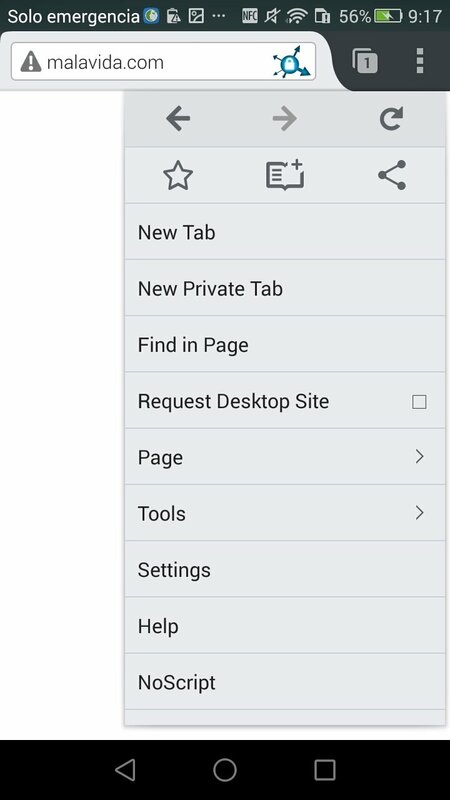 Support for multiple tabs and bookmarks.